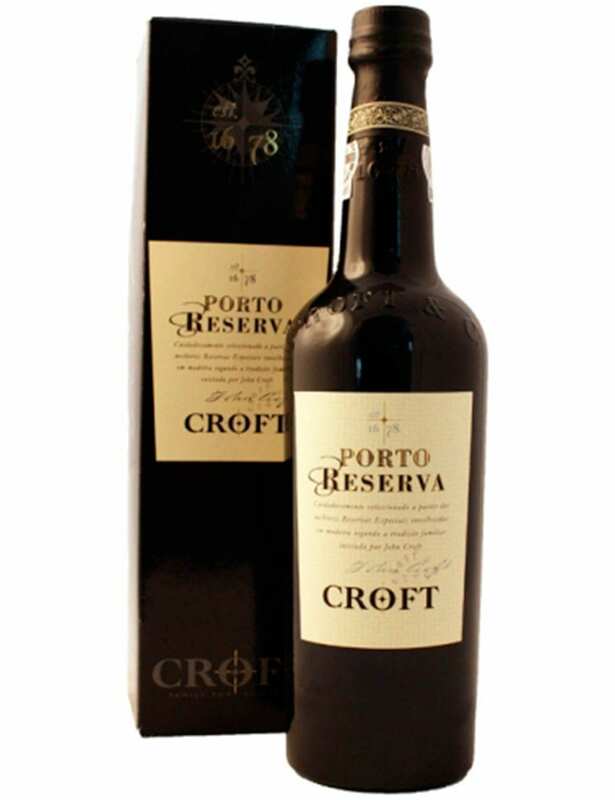 Croft Port Reserve is a Port of Ruby style that belongs to the Reserve category. 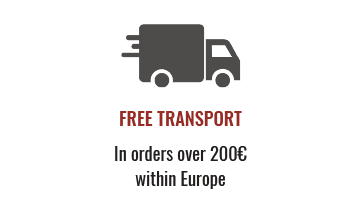 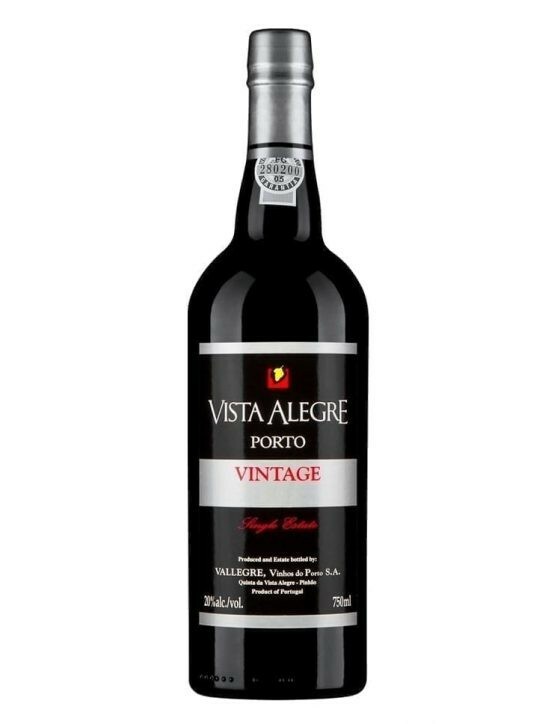 This is a Port where the quality is superior and the long experience of Port Wine production of Croft House is well present, in which the wine fully justifies its price. Croft Port Reserve features an elegant case, enriching its presentation. A Croft Port Reserve rich in aroma and subtle spice notes that stand out. 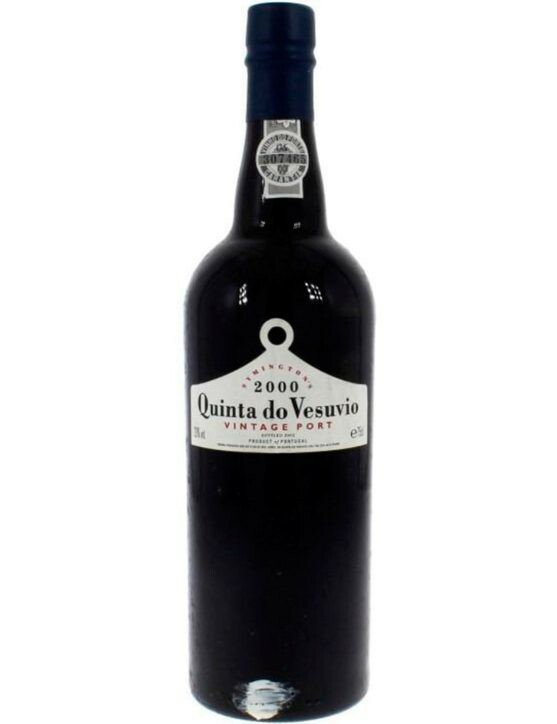 On the palate it it possible to feel intense black fruit flavours and hints of chocolate, leaving no one indifferent. 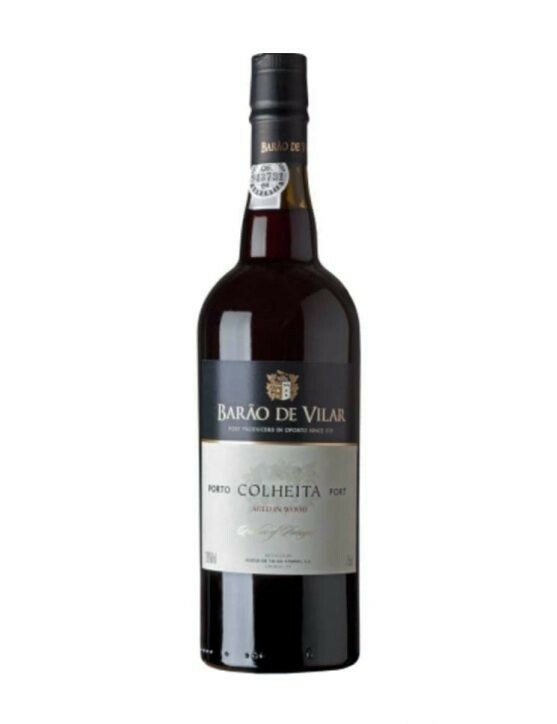 With a black and purple colour and a soft and elegant aftertaste of blackberries, black cherries and plums. 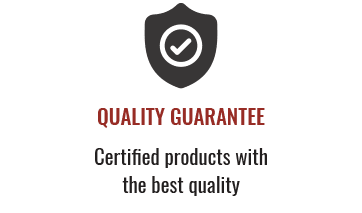 Aged in oak barrels for three years.